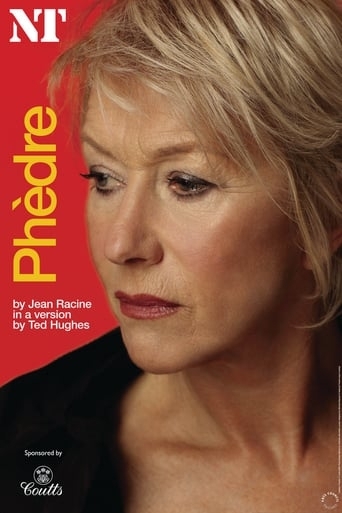 A new English adaptation of the classic French tragedy Phèdre by Jean Racine (1639-1699). It retells the ancient Greek tale of the wife of the Atenian King Theseus, who conceived a forbidden love for his son (by an earlier wife) Hyppolytus. All ends badly for all.